Sleeptek has been a leader in manufacturing high quality organic mattresses in Ottawa, Ontario for over 25 years and Soma Organic Mattresses has been proud to feature this quality Canadian brand at Soma since 2004. Our Toronto Showroom has more Sleeptek models than any other retailer across North America. We are the only store to offer every model both in-store and online. 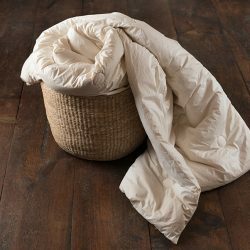 Every Sleeptek product is crafted from pure certified natural and organic materials. Soma features both the Classic and Euro Collection. 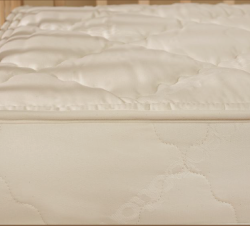 The Classic line features organic mattresses made simplistically including the Classic 1000, the mattress that started Sleeptek on their path of making quality organic mattresses. The Classic 1000 is the only coil model in the entire Sleeptek line-up and the only one that does not have any natural rubber in it’s composition. The Classic 2000 (6″ Height) and Classic 3000 (8″ Height) cores are made entirely of certified organic natural rubber. 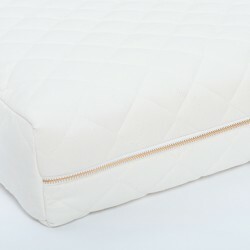 Every classic line mattress is covered in a beautiful organic cotton damask fabric with certified organic wool quilted to the entire circumference of the mattress. The European inspired organic mattress line features layered natural rubber layers that can be customized for individual comfort. We feature the entire Euro Collection which is available for purchase online or in-store. Whether you like a firm sleep surface or you require a luxuriously feeling mattress that cradles your body, The Euro line has all of your needs covered. 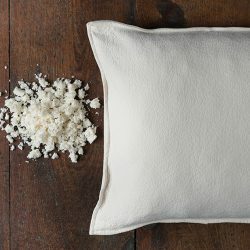 Every mattress from this beautiful and luxurious collection is covered is a soft certified organic cotton jersey fabric with double the amount of certified organic wool that is found in the Classic line. 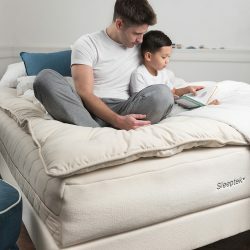 With so many models to choose from Sleeptek offers one of the widest ranges of certified organic mattresses and sleep product available for purchase. 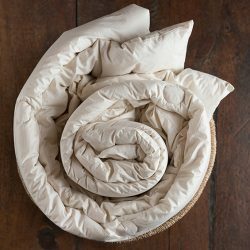 Soma Organic Mattresses is proud to offer the entire product line available for purchase either online or in-store. Should you have any additional questions feel free to contact us or call one of our friendly sleep health consultants, who would be more than happy to assist you. 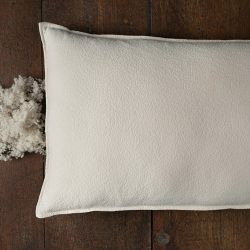 If you wish to start shopping immediately for Sleeptek Mattresses just simply scroll back to the top of this page and click on the adjacent tab. Sleep well everyone!